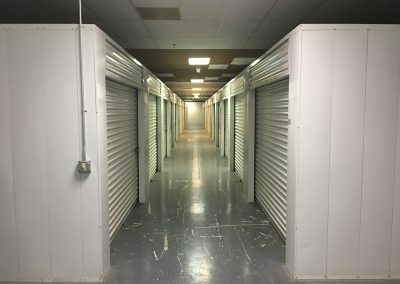 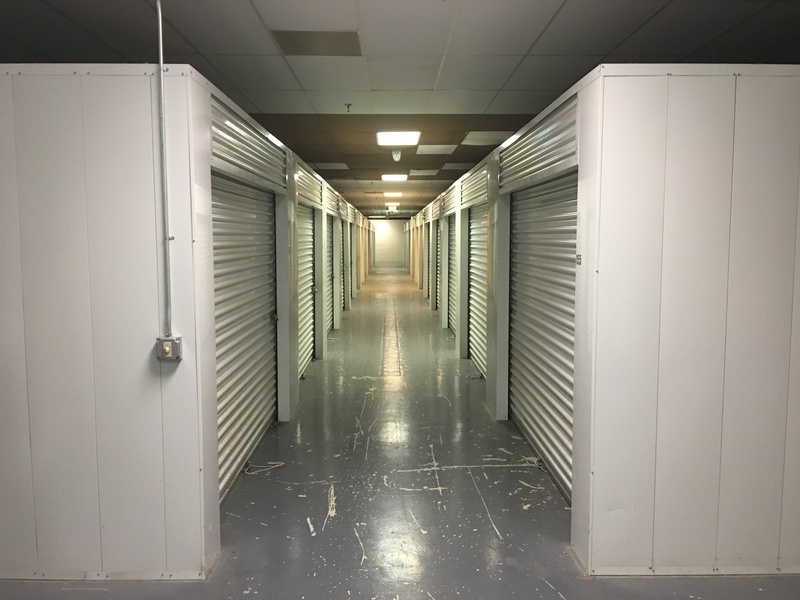 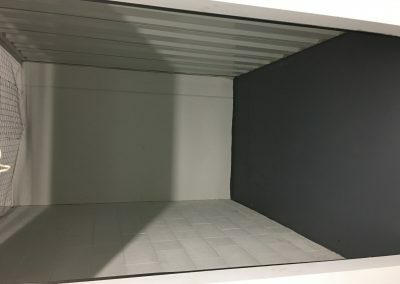 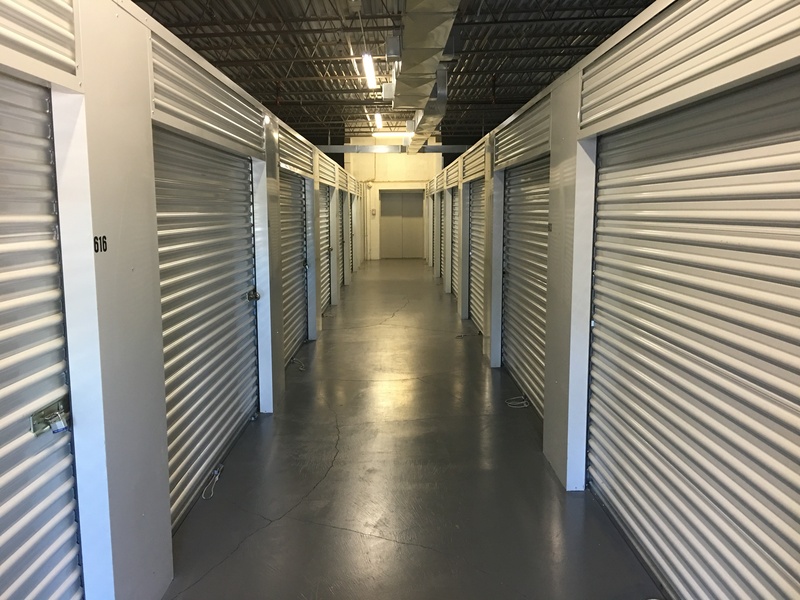 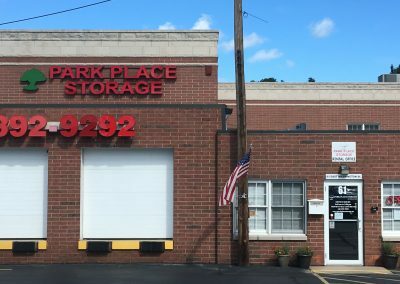 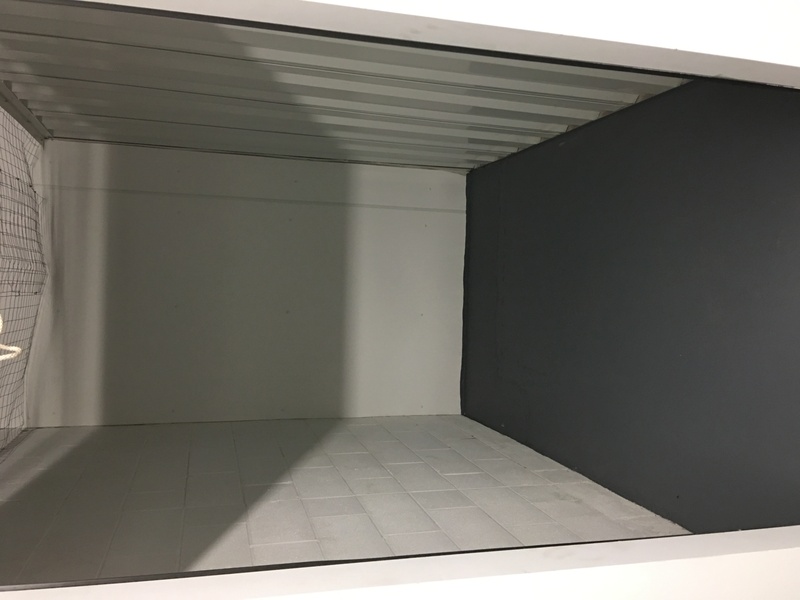 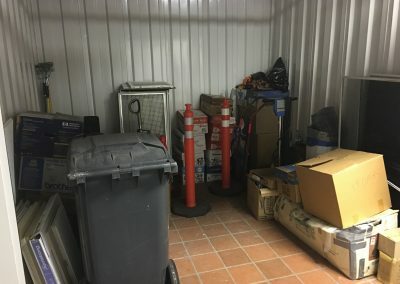 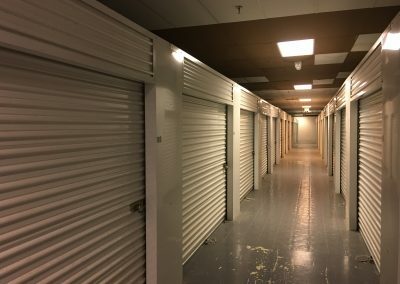 Park Place Storage Facility in Painesville, Ohio offers a dry, safe place for all your extra things. 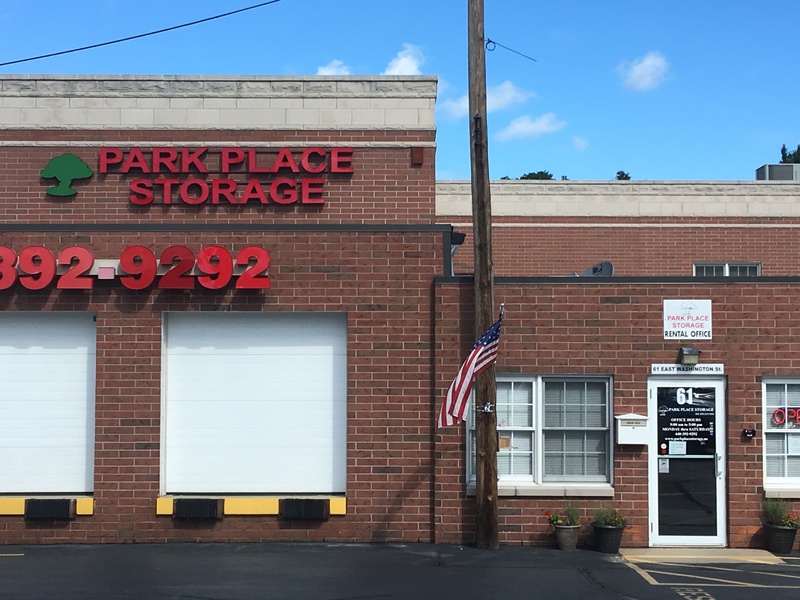 Park Place Storage is a great solution for storing overflow items from your home or business. 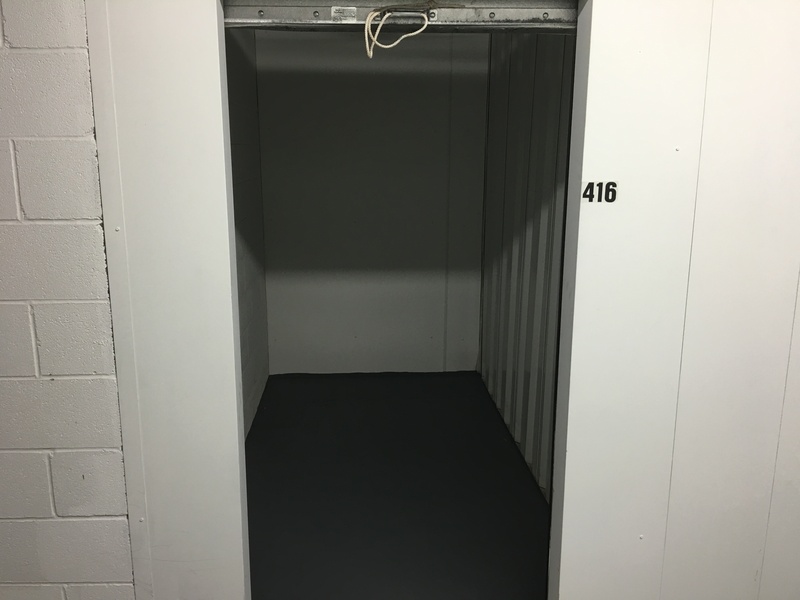 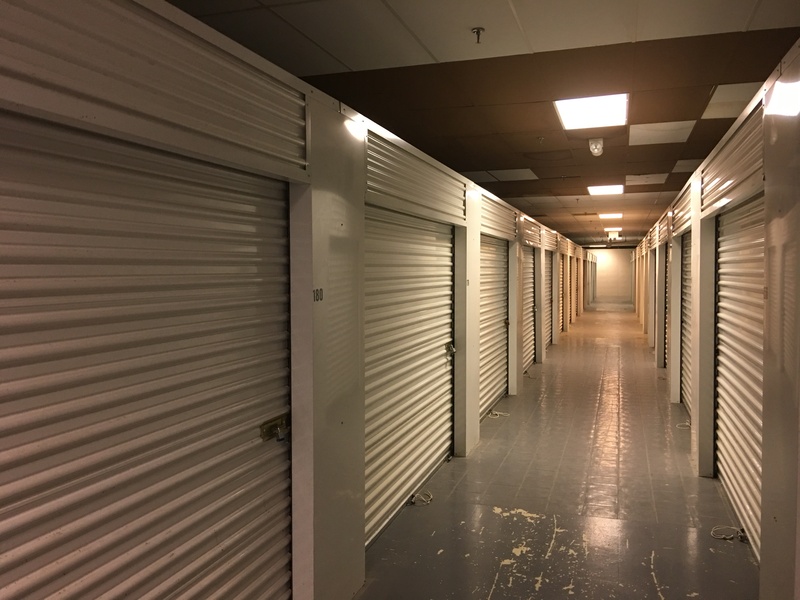 At Park Place Storage, we take the business of storing your property very seriously. 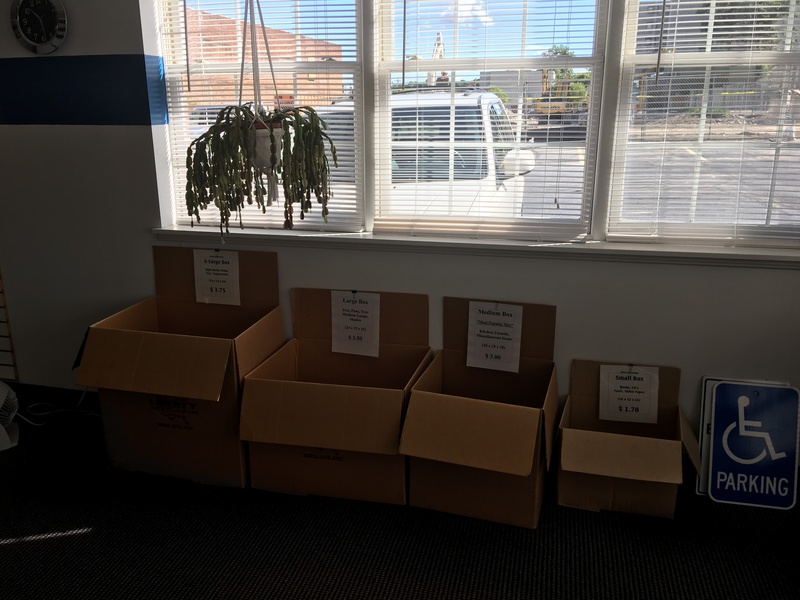 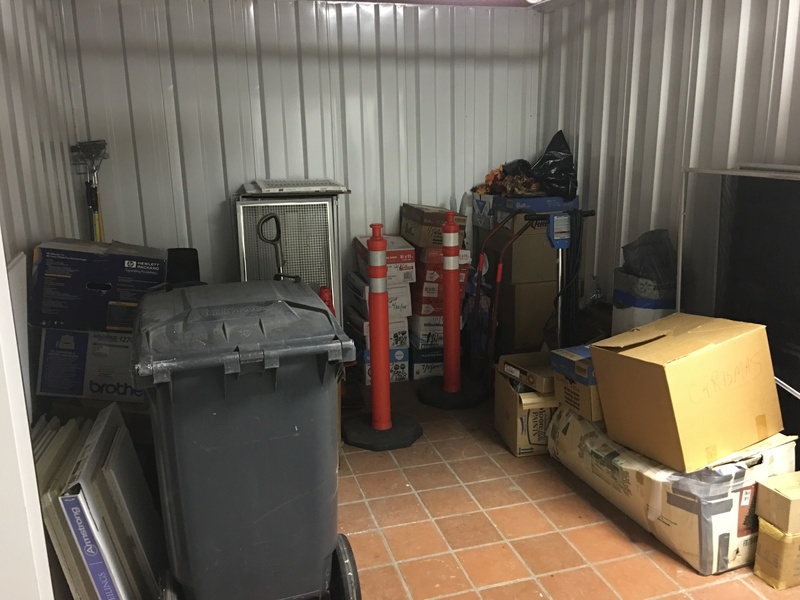 You have items that you need to secure away and it’s our job to provide a clean and safe environment for you to store those items. 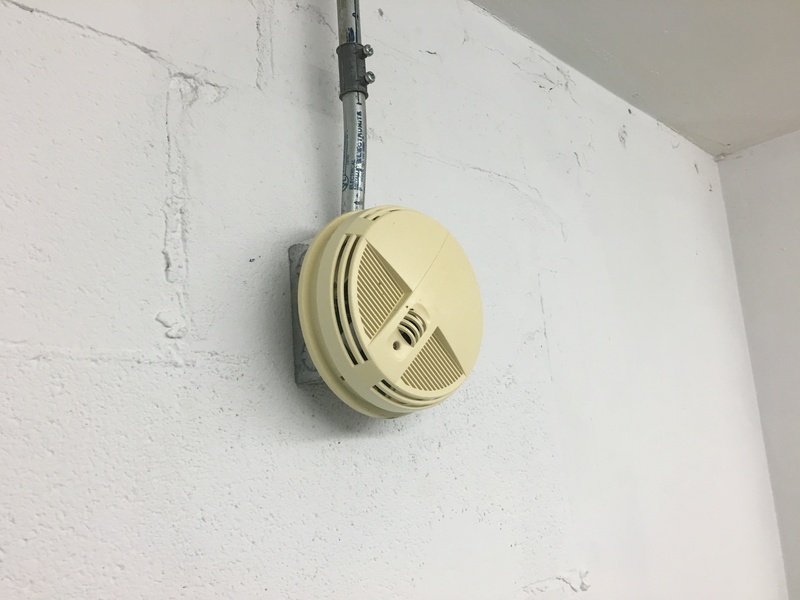 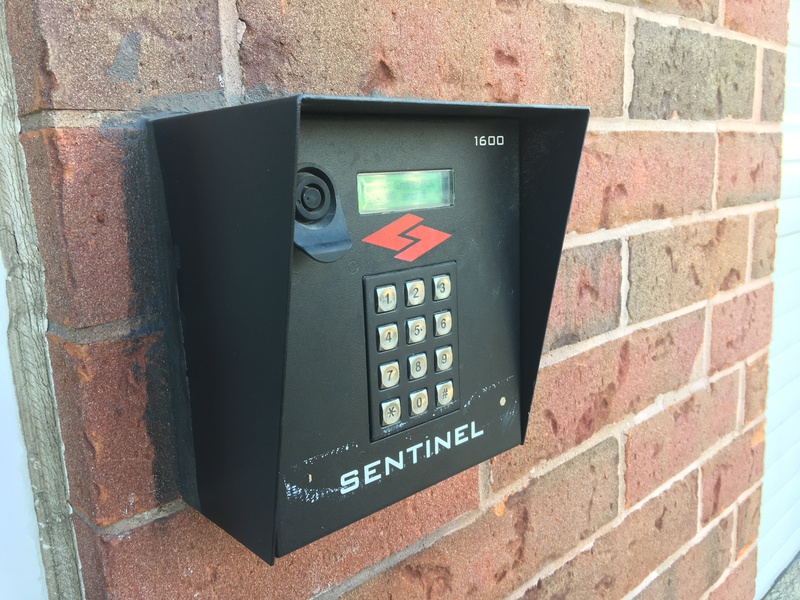 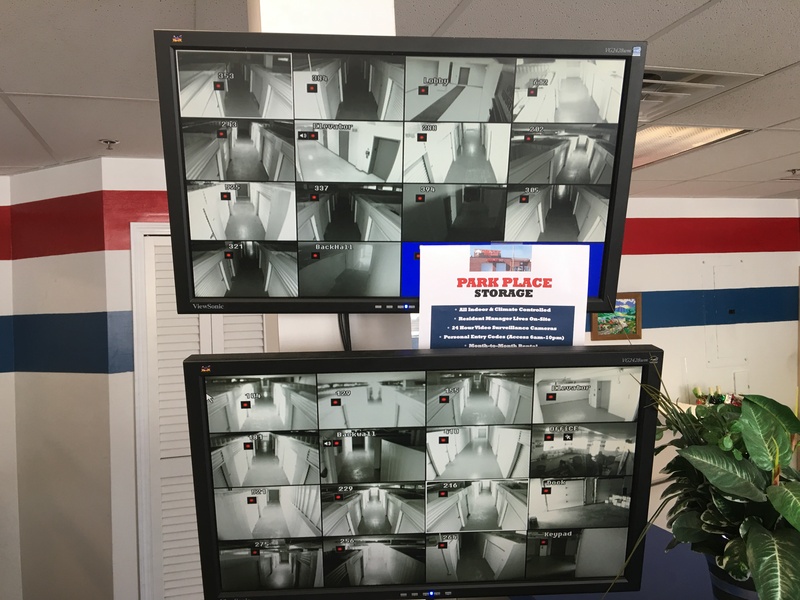 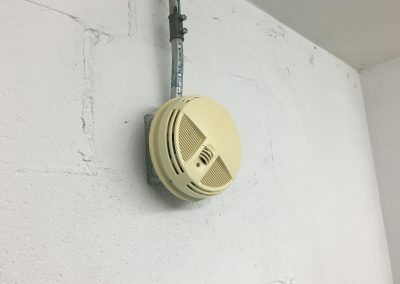 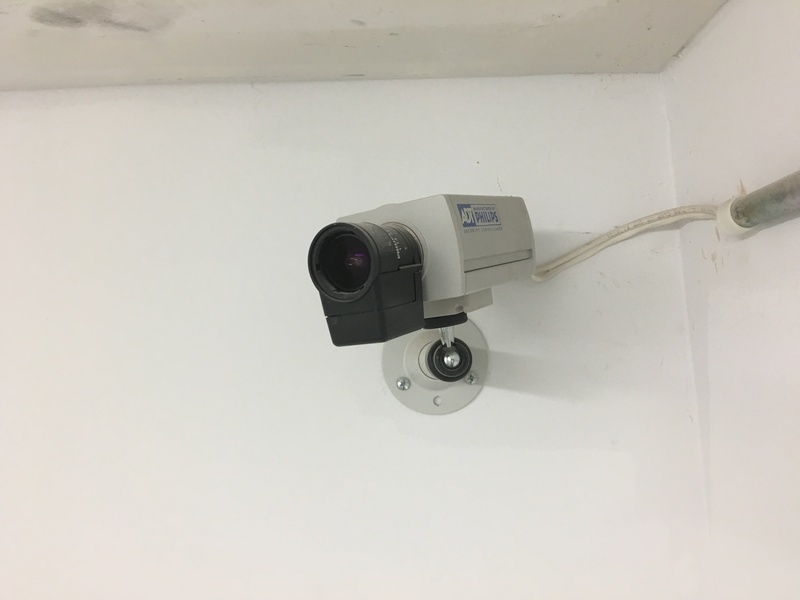 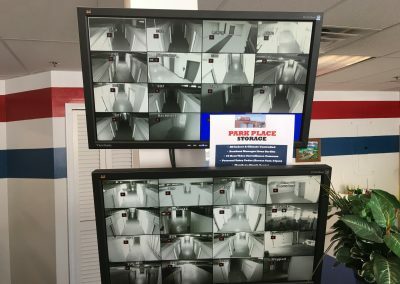 Our facility is climate controlled, features security cameras and onsite management. 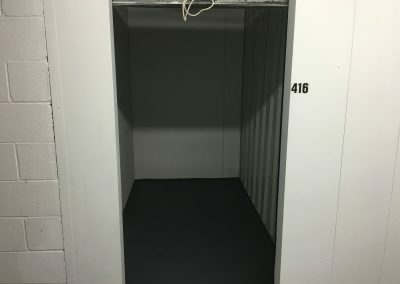 We are committed to giving you the best customer service and keeping your stored items clean and dry.